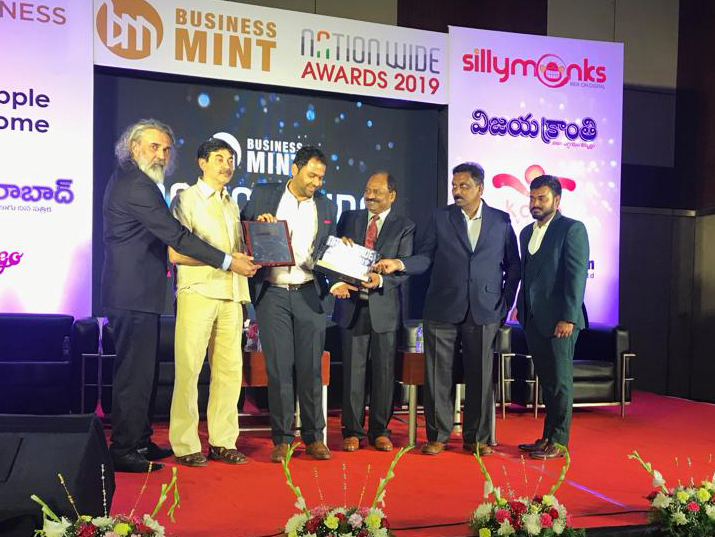 Devnagri was awarded as the “Best Emerging Portal For Translation & Localization Services 2019 – INDIA” by business mint at its 3rd nationwide awards 2019 held at HICC in Kondapur on Sunday, 17th March 2019. 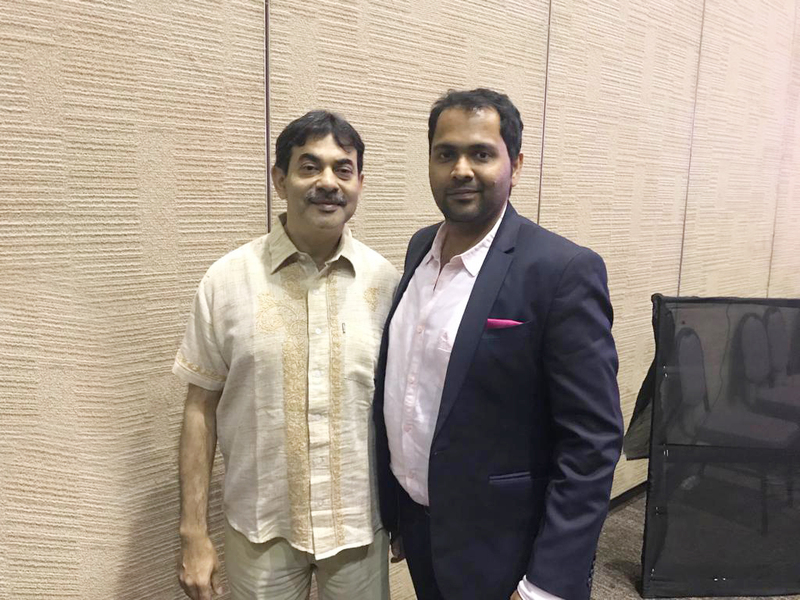 As a team this is a proud moment for us, being awarded by Shri Jayesh Ranjan – IAS, IT Secretary. 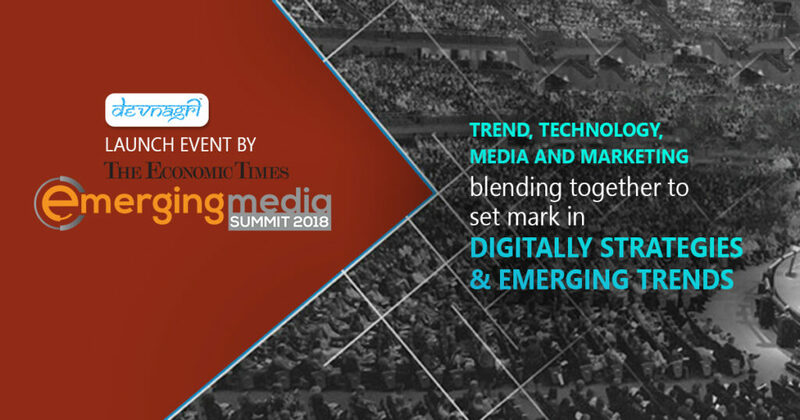 It has been a wonderful journey so far and such awards are appreciations towards our efforts to Indianize the digital content. 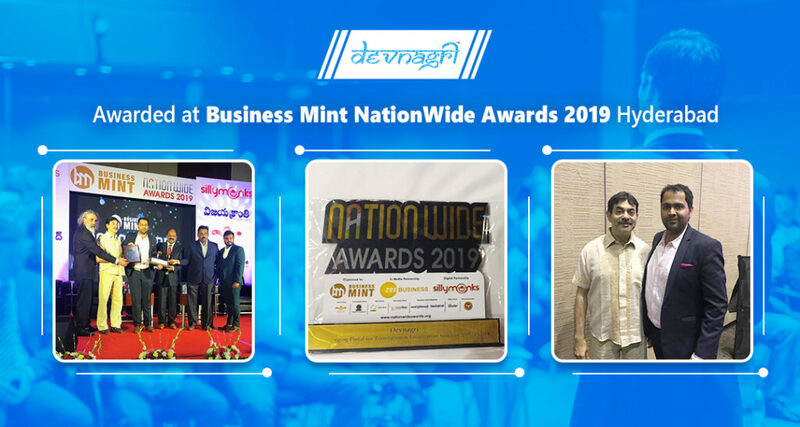 This was the third edition in row by Business Mint where 75 individuals and companies were recognized for their efforts in different domains. There was a massive competition out of which we emerged as the most suitable contender under the category of Best Emerging & conceptual portal for translation & localization services INDIA. 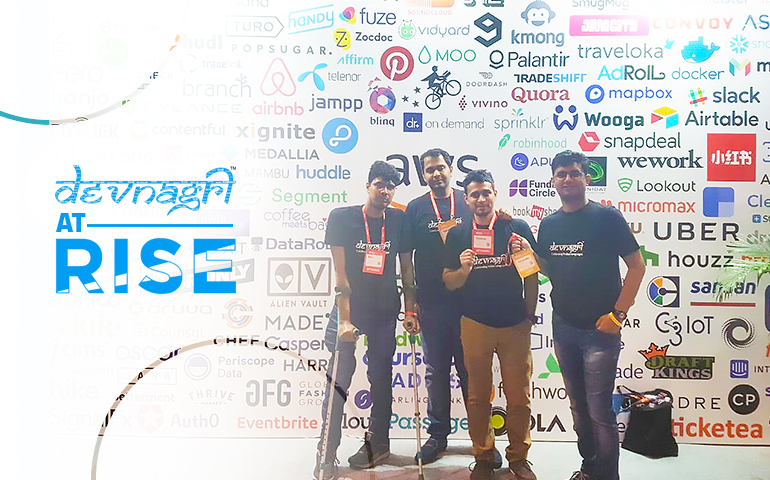 Our team has been putting a lot of efforts in making AI powered Human translation platform – Devnagri in order to Indianize the data over internet and to get the vernacular trend running throughout the nation. Mr. Kundra had a very heartily conversation with the noted member about vernacular empowerment and how it can be another star in the development of India and its people. They were happy to learn about the work methodology of our system. Our involvement with creating opportunities for lingual expert Indians was really appreciated. We hope to have some good networking opportunity out of this event. Finally, we thank the team of Business Mint in selecting us out of the list of competitors. 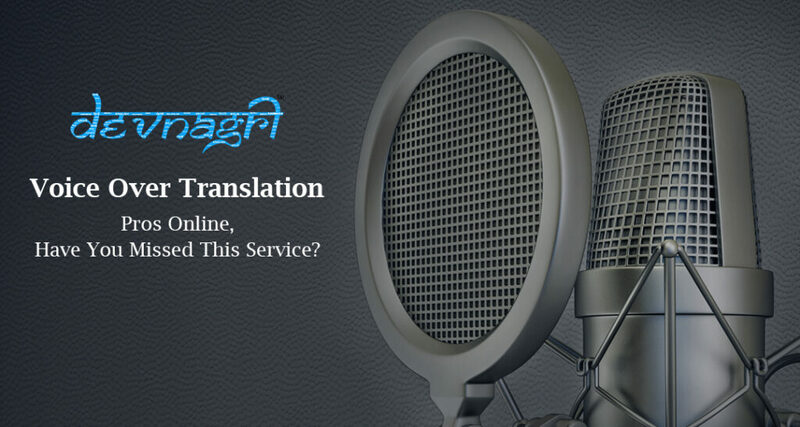 We are committed to provide quality localization and translation work with digital interference to make the translator work anywhere, anytime while using Artificial intelligence and other technical blessings.